Yellow ties at the ready! The three-month long extravaganza of intrigue, tantrums, unexpected moves and eye-boggling amounts of cash being thrown around ends this week and TFF, in association with Half Time Cuppa, invites you to be part of the action. We will be on air throughout the day to bring you all the latest deals and talking points from the conclusion of the transfer window. Throughout the day, our hosts Liam Drury and Danny Cook will be joined by a variety of guests to keep you up to date with the latest deals and talking points from across the day. The stream will be an extension of our usual TFF Talks and FL72 podcasts so be sure to check out those. 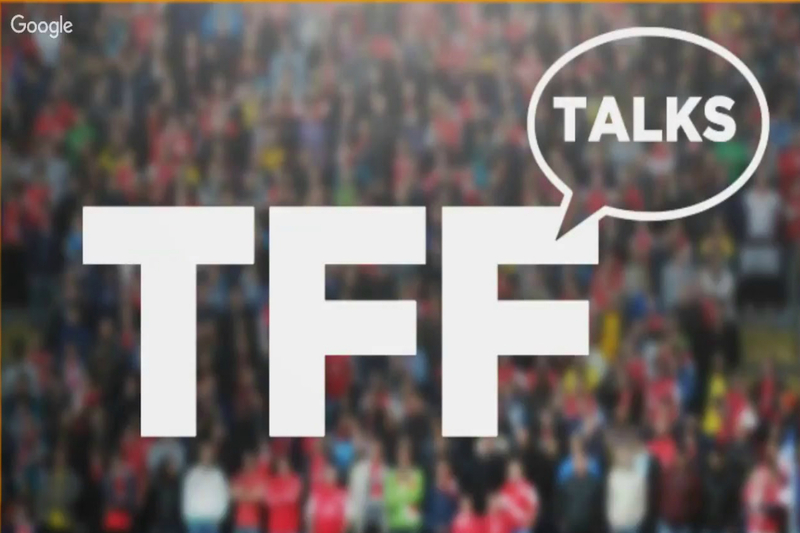 Please also remember to keep an eye on our timeline and tweet us your thoughts throughout the day @OfficialTFF as well as messaging us on our Facebook page (The Football Forecast) or leaving your comments and questions on the YouTube video. TDD: Who will be the biggest deal of the day?